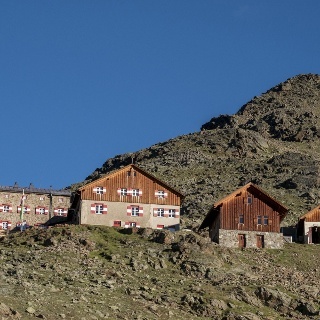 Take the double chair lift from Vent to the Stablein top station. After about 30 walking minutes towards Breslauer Hütte you turn right. Walking another 30 minutes, above the top station of the T-bar lift, you turn right again and follow the signposts. Conquer the peak on a very steep and rock-strewn trail. 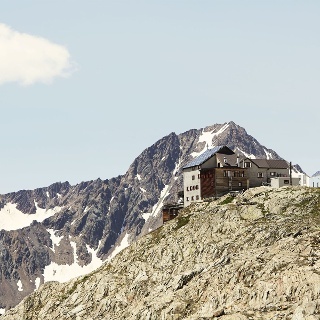 Picture-book panoramic views of Wildspitze peak, Rofenkar glacier, Vent's mountains and the Ortler massif await you here. Descend across the summit towards a small ridge, then down to the Rofenkarferner glacier snout and the glacier lake on a secured footpath. A narrow trail takes you down to Breslauer Hütte on the right. Continue on Seufertweg trail without much change in elevation. 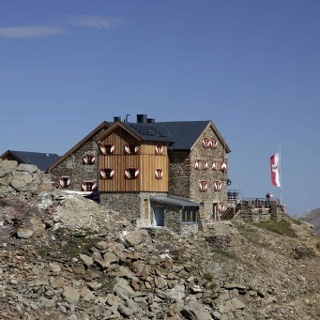 From scenic Vernagtbachtal up to Vernagthütte. Here you stay overnight. From Vernagthütte a slightly descending and then steeply rising switchback path leads to the mountain ridge and the peak of Mittlere Guslarspitze. 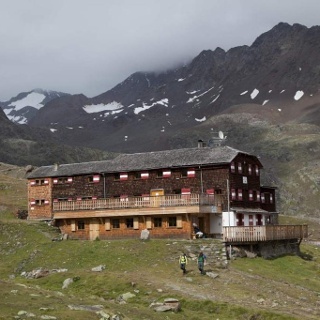 Hike down to Hochjoch Hospiz on rubble fields and moderately steep slopes. Stay overnight. From Hochjoch Hospiz a precipitous path takes you down to the iron bridge over Hintereisbach brook. 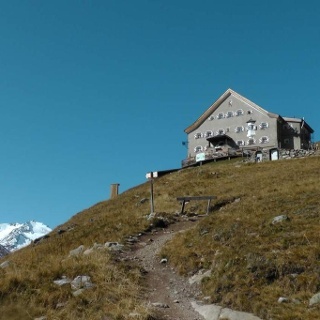 A couple of moderately ascending switchbacks lead above Hochjochferner glacier to Schöne Aussicht refuge hut. Return to Vent on the same route.